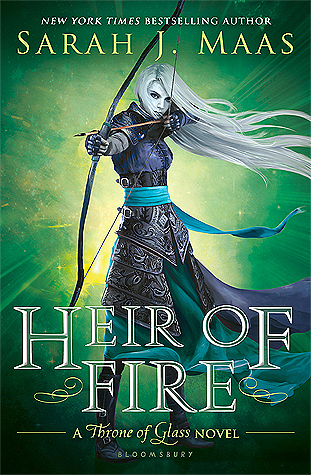 Looking at the book's cover, I assumed this story would follow the ridiculously overdone plot-line of girl meets boy, girl wants to be popular, girl screws up relationship with boy and her friends/family to become popular, girl ends up in a heap of trouble, then girl finally fixes things and learns her lesson about popularity. In a way, I was right, but Allen's writing takes a cliched plot and spins it into something fresh and hilarious. Even if I could predict what was going to happen, I had a blast laughing at Cara and enjoying the eccentric characters. Cara is one of the most flawed characters I've read about, but she doesn't seem to realize just how wacked up her priorities are. She is willing to trade her relationship with her parents and her best friend for a chance at becoming the queen of her high school. Still, you can't help but relate to Cara. Her insecurities and need to fit in will seem completely normal and understandable to any teenage girl. In order to achieve her ultimate goal of being the Supreme Populazzi, Cara dates her way up the high school social ladder. It was fascinating to see her mold to become whatever her current boyfriend wanted her to be. It was also sad to see her dispose of her quirky personality and easygoing smile just to get a guy's attention. Each new boyfriend has such a distinct (if slightly stereotypical) personality. One boy in particular had me hanging on his every word and praying that Cara wouldn't screw things up with him. 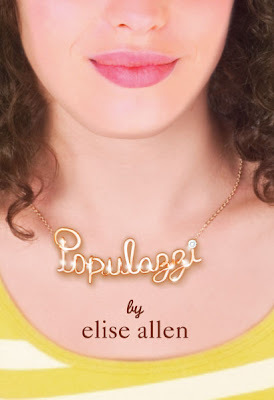 Overall, Populazzi was a spunky read filled with witty banter, laugh-out-loud escapades, and over the top high school drama. I'd recommend it to anyone in search of a lighthearted piece of chick lit. Most teenage girls will love this tale of the ever tempting position as a Populazzi.